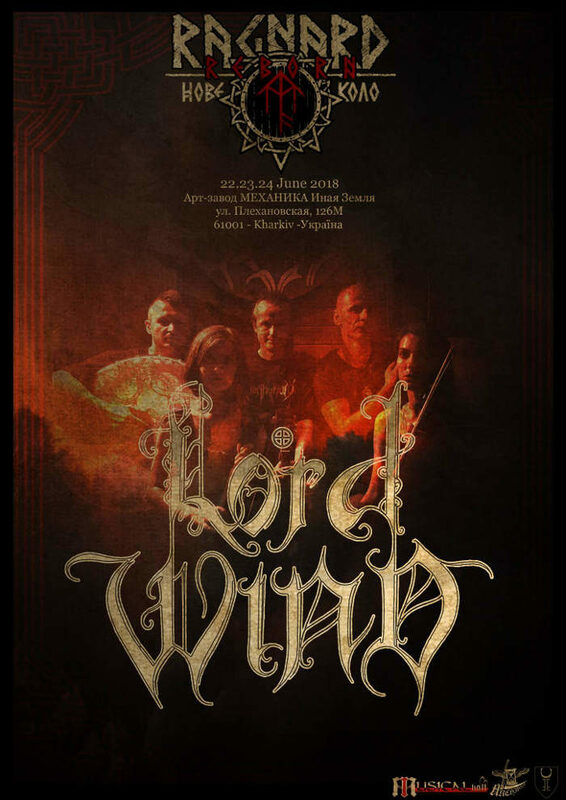 Lord Wind is finally playing live next year! 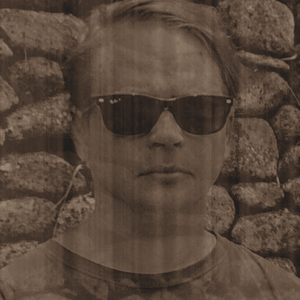 Death Metal Underground staffers Lance Viggiano and Corey M. reviewed Marko Laiho’s new ambient mix he created for Radio Helsinki. Marko Laiho’s forays into electronic music can be described as anything but explorations of the myth of the machine. 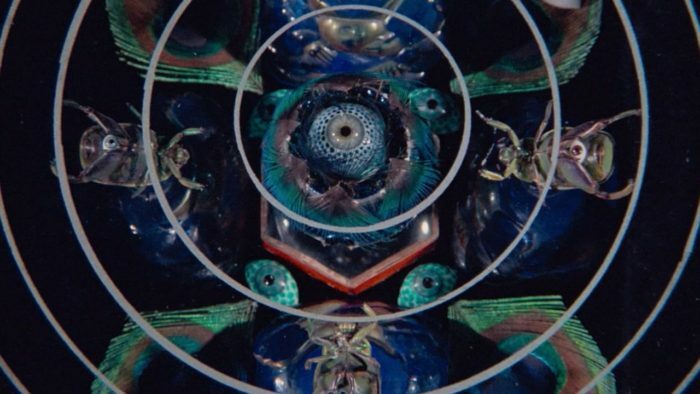 Though his aesthetic pallet draws from future invocations – anything we say of the future is always about the present – he blurs the line between the biological and mechanical unlike so much of the greater genre proper. For this mix, created for Radio Helsinki, the bohemian devil troubadour crafts an enveloping near-ambient journey using samples of original work and that of other artists as well. The success or failure of music in this mode is dependent entirely upon pacing over the course of an unbroken set which in this case does not falter. Broken into halves, the latter is more recessed while the former is more pronounced. Burzum and Beherit each represent two summits of black metal’s many perspectives – in particular its looking back to look ahead ethos. The work of Laiho is exploratory and spiritual while the work of Varg is seeking and religious. Each composer followed a similar trajectory of mapping this landscape through metal first, then ambient. Each phase reveals strengths and weakness in each of their aims which results in a somewhat complementary synthesis between two highly individual bodies of work. The stylistically inclusive nature of progressive rock allows quite a lot of stretching of the genre’s musical boundaries. 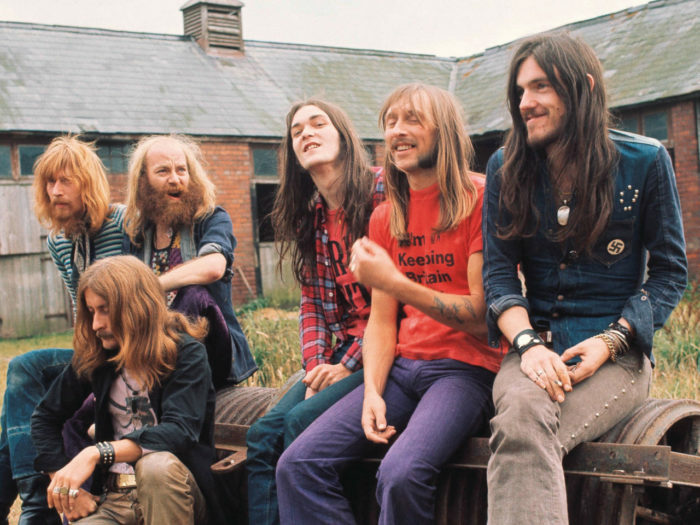 This part of Death Metal Underground’s 1970s Progressive Rock for Hessians series looks into the early, classic period of the English group Hawkwind – a group of sonic shaman-warriors who transgressed more than one genre border right from their inception. Well, almost. Their unconvincing 1970 self-titled debut album can rightfully be dismissed as a failed attempt at improvisational psychedelic folk rock, with songs that sound too much like flawed byproducts of the flower power era. Luckily, the following years saw the band re-forge their sound on In Search of Space (1971), articulate it on Doremi Fasol Latido (1972) and finally push their newfound style to its limits on Space Ritual (1973). Article by David Rosales. 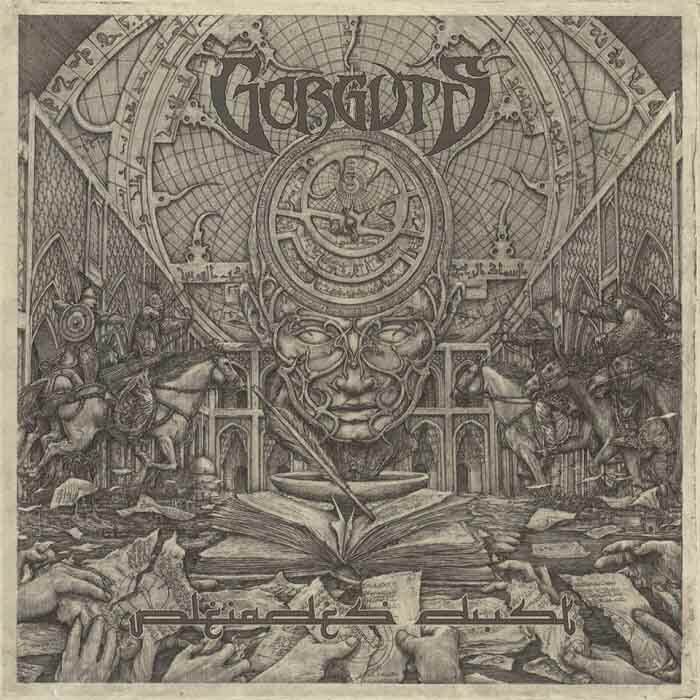 These three brief reviews continue Death Metal Underground’s journey into seventies progressive rock. Pink Floyd rightly reject the tag of progressive rock. Their compositional development falls light years short of what the best bands of that movement were doing with much better taste than Floyd’s false humble presumption. Pink Floyd’s most developed and experimental ambient moments merely point in the direction of the road that their more inspired and thoughtful contemporaries were traveling on. Klaus Schulze’s ambient work in Tangerine Dream is a true testament to experimental, electronic, and sampled music. Floyd were pioneers at modern hipsterism in rock and metal as we know it today: a brain cancer that places weirdness and forced variety before artful coherence. Their undeserved praise is based on the simple fact that they are marketable to a wide audience. They wrote mediocre rock songs derived from the style of The Beatles: laughable in their ambient attempts and a headache when their ‘creativity’ ran too free. 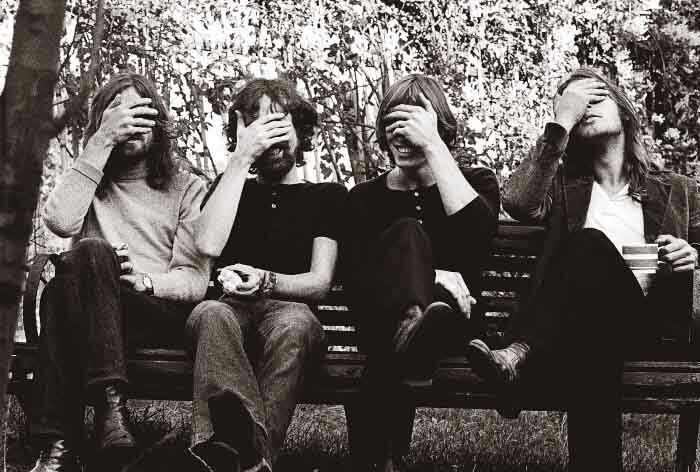 Pink Floyd’s only truly laudable moments are displayed in laid back, long-running rock songs that support narrative on melody lines, include justified interludes. These works approach the story-telling function that reigns in and maximizes the long-lasting impact of their early experimentalism. 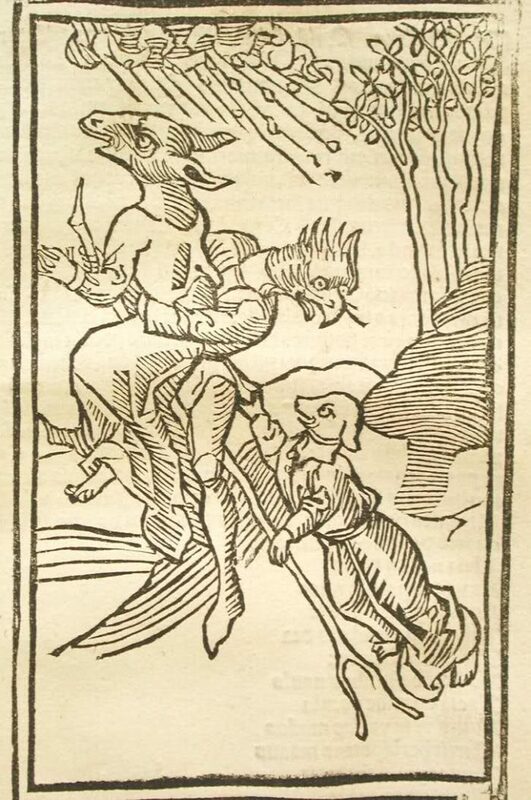 The Piper at the Gates of Dawn is too much of a name for too pathetic an album. A careless, random attempt at making Beatles songs take unexpected, sharp turns. .These are not at all pioneering as they simply abuse the Beatles’ wackier tendencies, creating interest through disjunction. These are poorly written pop songs with arbitrary appendages and nonsensical sounds: postmodernism meets banal rock music. Noteworthy are weird passages that sometimes build up to cumulative sequences but these are sparse and lead nowhere. 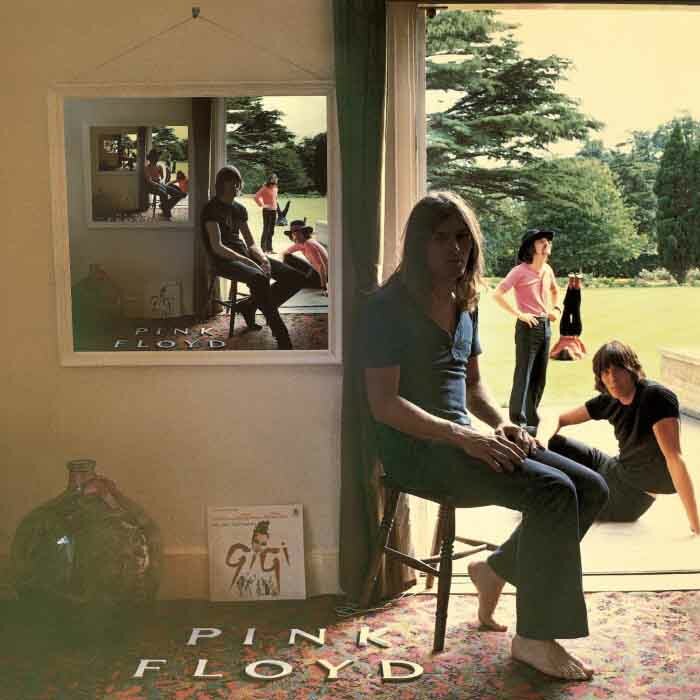 Pink Floyd moves on from The Beatles, adopting their postmodernist style consisting of juxtapositions and sequences that might sound coherent if used in a movie soundtrack but that fall short and sound incomplete when presented as music alone. They get points for sounding weird but this work amounts to a childish joke: the kazoos, marimbas, and random found sounds are ridiculous. People tend to like any entertaining piece of garbage. Ghost is an analogous modern band. Pink Floyd moves on to a bawdier expression of the so-called ‘folk’ rock n’ roll of Led Zeppelin with mediocre results. However, they also continue a refinement of the ambient-oriented light rock interludes. More is intensely nonsensical, free jazz-influenced postmodernist pap. The songs tend to have unclear curves, directions, or points. These are either standard pop songs that fade away or jumbled messes of random ideas breaking down into incongruent parts. The more laid back and standard pop songs with only moderate introductions, extraneous noises are the most pleasant; they still retain a certain sense of order that doesn’t render them oustanding but intelligible. Their surface traits attain purpose and balance in a way that finally approaches beauty. The random and bunk interludes remain unbearable though. This is music for those who wish to pose as music lovers yet cannot focus on actual ideas and aural concepts that birth, raise, and live lives of their own. 1969’s second release is a much more consciously structured concept album. 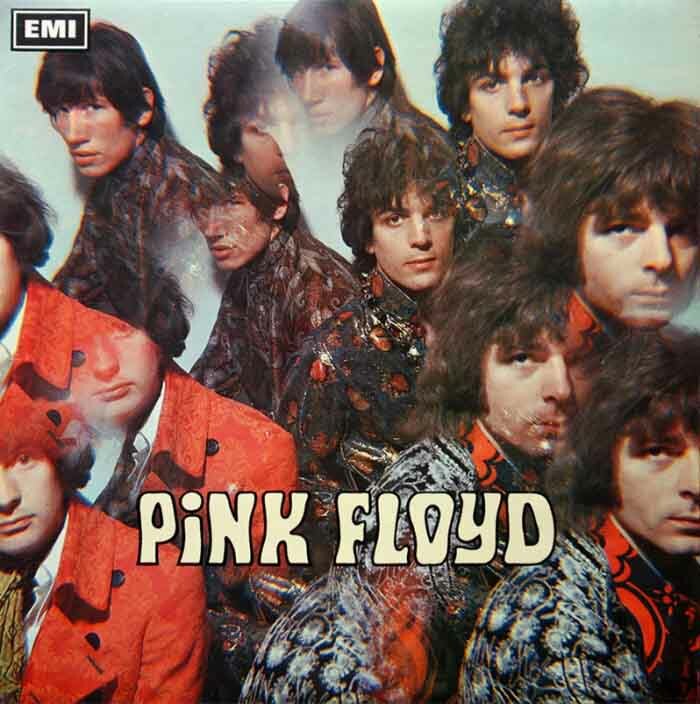 Again, Pink Floyd bring forth something that is more akin to a weirdo-funny soundtrack that evokes the idiocy of Ghost minus Ghost’s complete lack of talent. The conceptual focus brings to the album a shadow of meaning that is completely lacking from any of their prior releases. We can appreciate their compositional boundaries when the non-interlude tracks crumble and lose coherence in the middle. Entropy at work. The rest of the tracks are simply silly and completely unpurposeful as the band strums away in extremely simple cyclic orderings that are never resolved; they just slide away with no heads or tales. This is music that brings nothing except a meta-feeling of strangeness and not-so-unique uniqueness to make the ego feel smarter for ‘liking’ it. Here, Pink Floyd start to display the sound they will be known for at the time of their zenith. The music flows smoothly and the randomness of sampled sounds is attenuated as they thought more this time around. 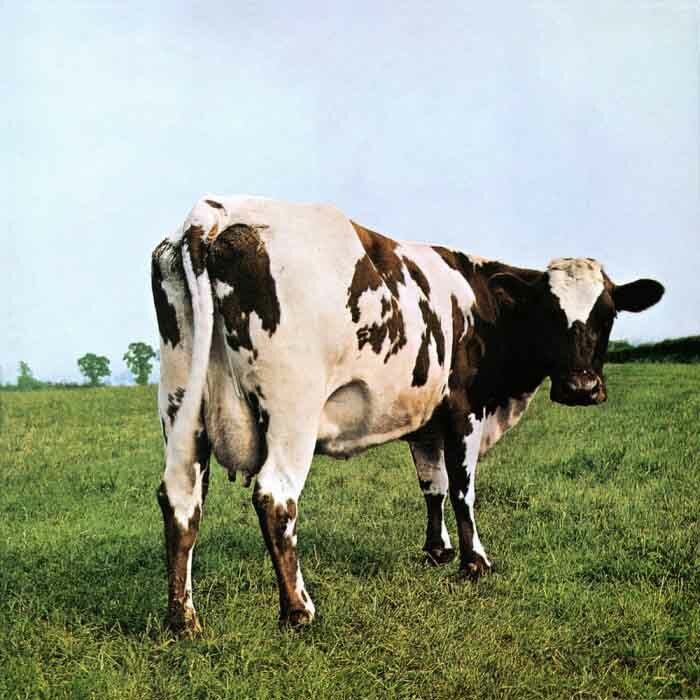 While everything before Atom Heart Mother is utterly worthless, this album approaches the more orderly works their contemporaries with stronger classical influences. Pink Floyd’s music remains singularly simple but exquisitely developed; the messy pretentiousness is boxed in and reserved for very specific moments. They remain unable to capitalize, creating promising initial ideas but driving them into swamps, becoming brackish in their underlying repetitiveness. The suite bears the weight of the album; the rest of the songs are inconsequential and unworthy of notice. A coming of age for Pink Floyd. The band is finally able to synthesize the concrete and promising aspects of their music, leaving behind much of the earlier nonsense which must have been explored in a completely intuitive manner. 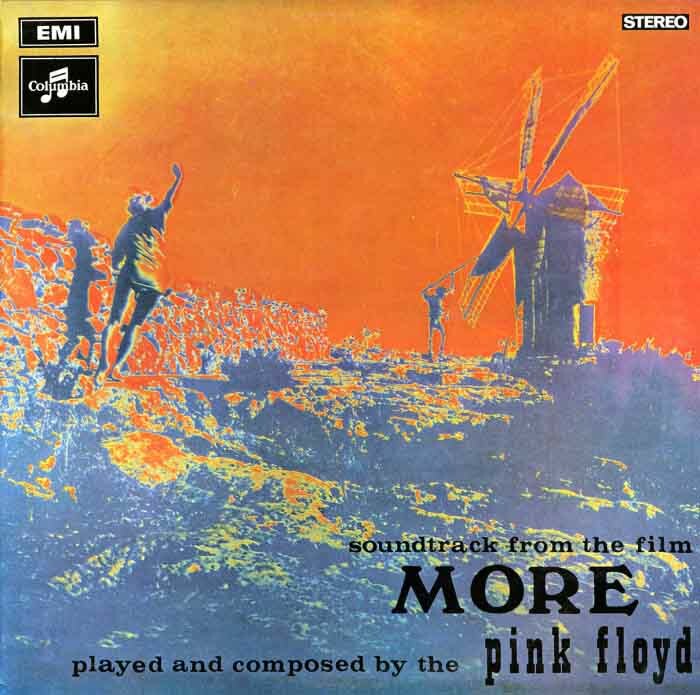 This album sees Pink Floyd apparently learning from their more cerebral peers (King Crimson had released several albums, Genesis was releasing their sophomore record, and Yes was arriving at their most meaningful expression alongside but completely separate from Pink Floyd) and trying to give continuity to the album itself: more tasteful attention is given to details inside songs which are somewhat melodically developed. The band is still mostly unable to conclude them, resorting to fades and cheap bale-outs. Most songs here are little better than augmented pop songs arranged with the whole album in mind, except for the longer stretches like the famous “Echoes”. This last track constitutes the net worth of this release; the rest may be dismissed without great loss. 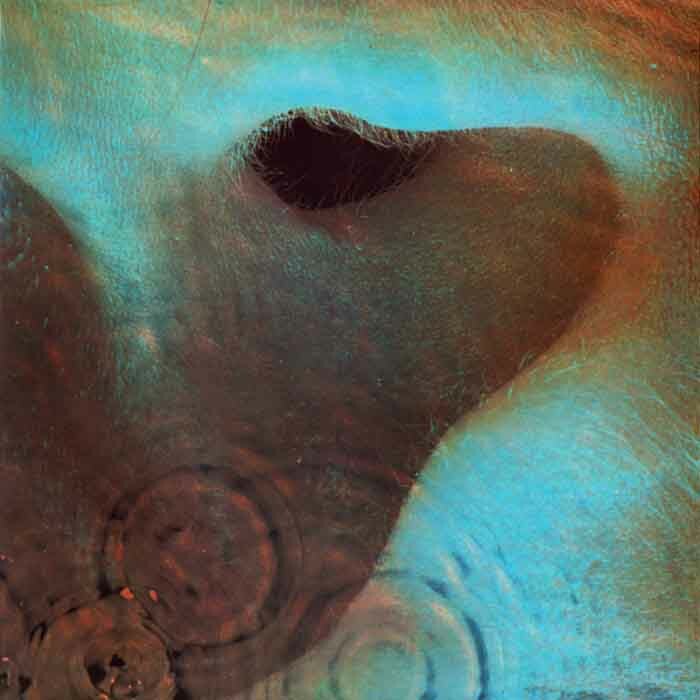 Obscured by Clouds starts out with an intro that might have inspired the work of later Tangerine Dream, who made worthwhile music out of what was merely a random snippet of Pink Floyd. 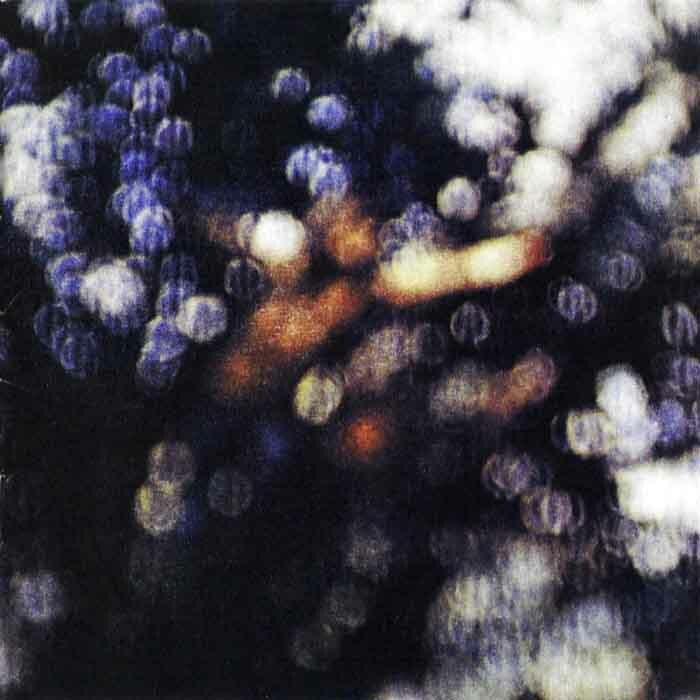 After an album that promised to elevate the band beyond its all-too-mediocre shyness, Obscured by Clouds relies on underdeveloped pop songs, random cool-sounding interludes that are just there as they can be, and the snapshots of what would later constitute the sound of their most prominent mainstream success. 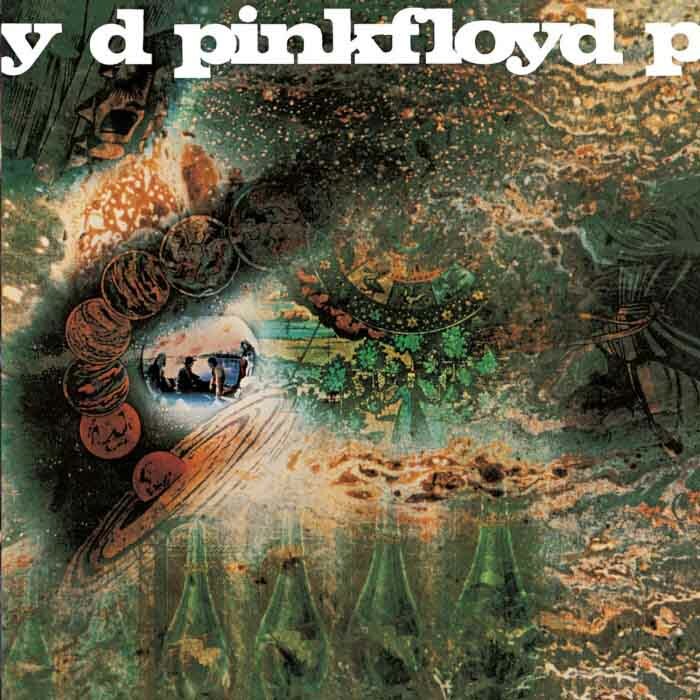 1973’s classic is probably the one and only Pink Floyd album worth dedicating precious moments of existence to. 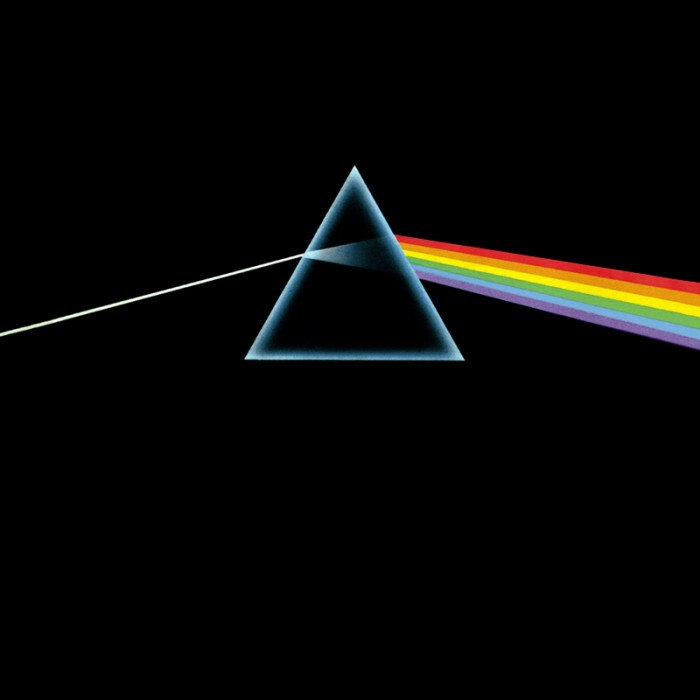 The Dark Side of the Moon is the final definitive sound of the band par excellence. Their crippling compositional shortsightedness is still present but they have learned to just deal with it through years of perseverance. Through years of refinement the band has turned their prior randomness into sharply-focused moments that finally assemble together yet always remaining unrelated cars in a train of pure intuition rather than one single narrative. Delightfully put-together, each moment in the wide repertoire from this jack-of-all-trades band is brought forth slowly in a way that feels necessary and justified. It has the expectation, delivery and dissolution that any good album should envy. The Dark Side of the Moon, Pink Floyd’s crowning achievement, deserves an honorable mention, perhaps a footnote under true masterpieces of popular art music that came out the following year through other talents. King Crimson’s Red, Genesis’s The Lamb Lies Down on Broadway, Gentle Giant’s The Power and the Glory are albums that appear smooth and simple but are truly only so in appearance. An unseen force is channeled through their inner alignment: complexity is made to seem easy and complex thought condenses into naturally-flowing music that effectively suscitates clear images in the mind’s eye. If you’ve been following the site for a bit, you’ll note how Khand is a treasure trove for ambient/”cosmic” music lovers that has earned a nice reputation on our site for their previous studio albums. A few months back, this one man act mentioned it was simultaneously working on two albums for future release. Crimson, from which the provided track hails, is a science fiction concept album revolving around a hypothetical manned space mission to Mars. While it’s too early to say for sure whether or not this will live up to previous Khand albums, a teaser track is still an important milestone on the way to an official release. 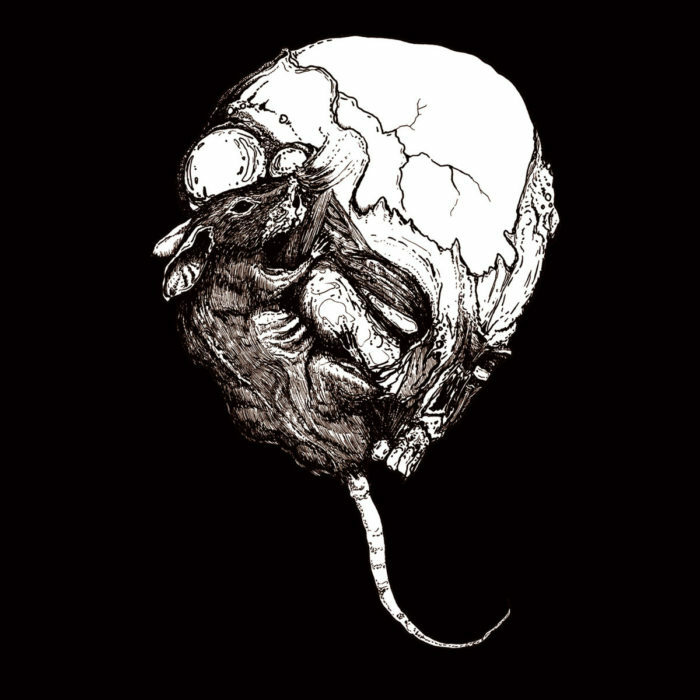 Some of Khand’s work is available for download here.